The first thing you hear on awakening is the clock. It sounds just like the one you have in your room. But what you see defies what you hear. I created all the images from scratch though I occasionally used an online image in the making of my images which I don't claim as my own. 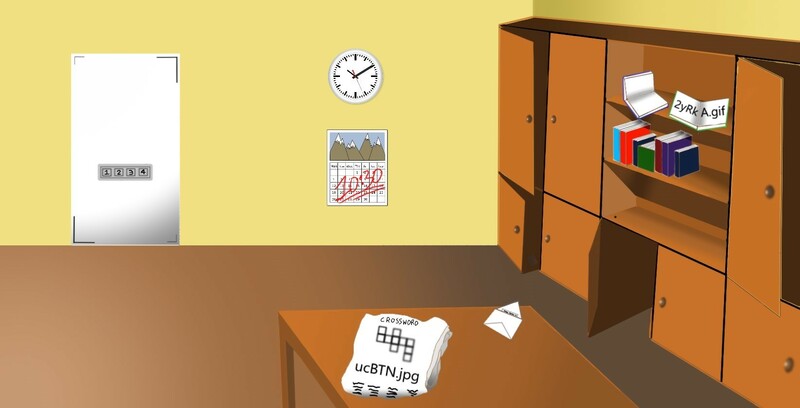 If you find something odd in an image which doesn't appear to be a clue, it's probably an unintentional error which (probably) won't affect the puzzle. On the enlarged picture, there is an open book on the shelf with something that looks like an imgur link. 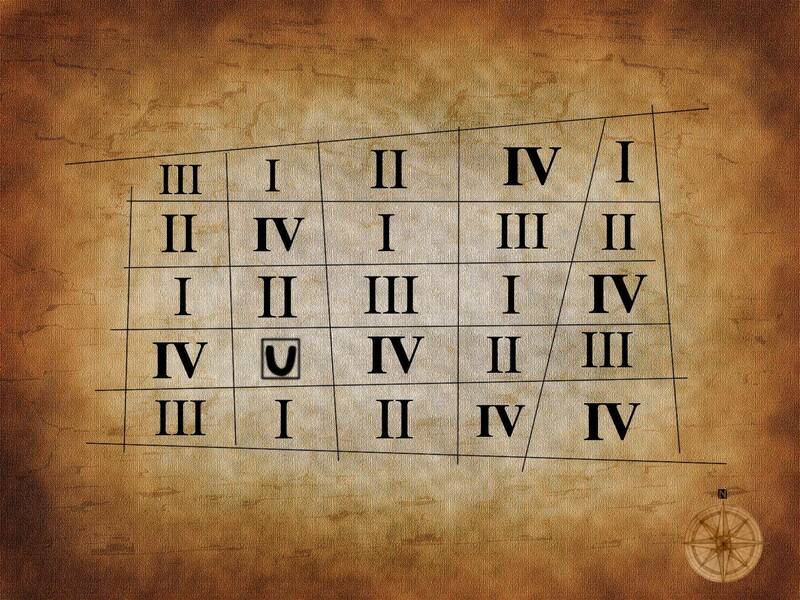 I tried decoding this as a Vigenere cipher with the key given in the hint ('QNW'), but it fails. Maybe that comes to use in a later step. @Strawberry suggested using 'sweet' as a key. 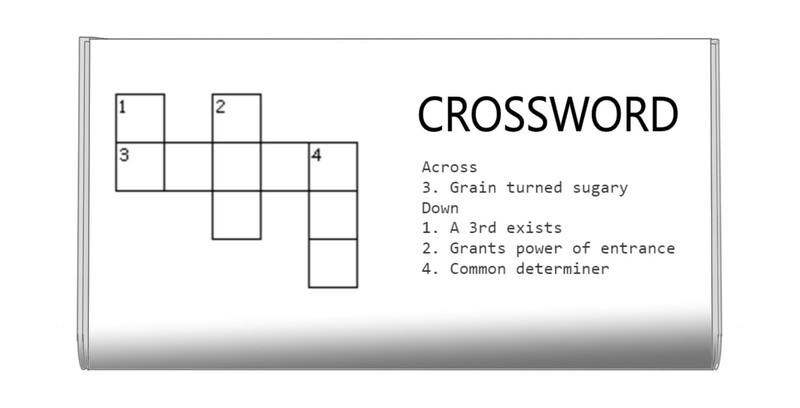 (I suppose it comes from the crossword to which there was another link on the table on the enlarged image). Maybe the time of explosion is 10:30 as written on the calendar. So we've around 20 minutes left. We have to hurry, but also, need to think with a calm head. What might the pass code be? which are all roman numerals, the ones for which the directions were underlined read 3413. This answer is almost completely correct, but I'd just like to add a few things that were missed out, or not clearly stated. 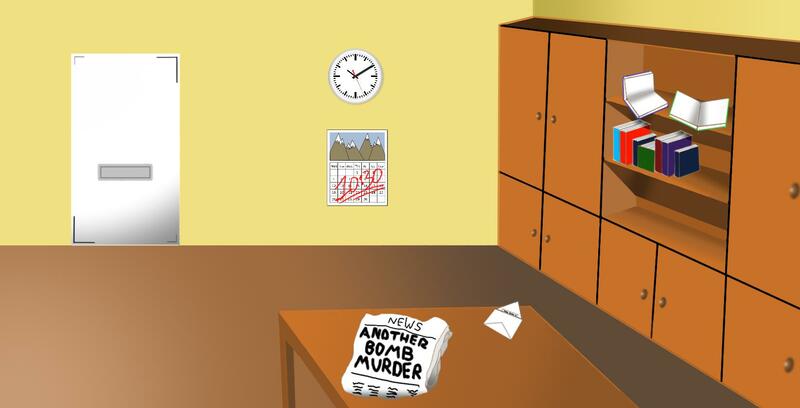 First of all in the first room, the newspaper headline says Another Bomb Murder. 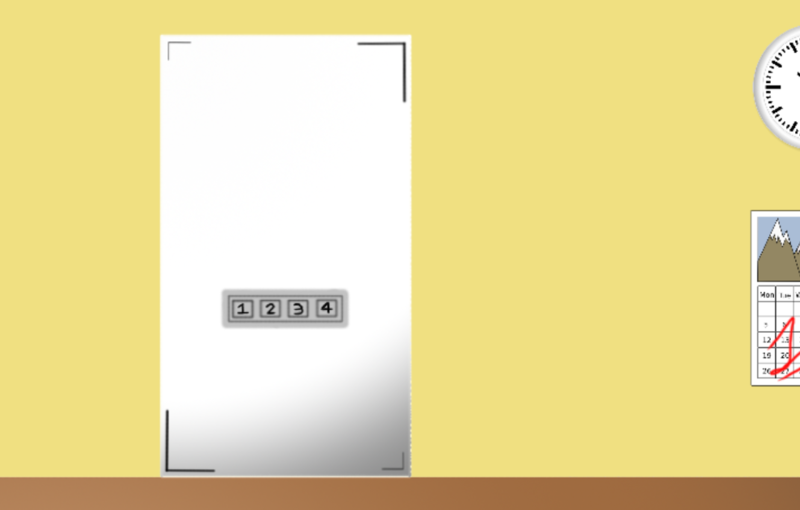 This is another clue that the room will explode. The second clue is 'A 3rd exists'. To be is to exist. Is is 3rd person of be. 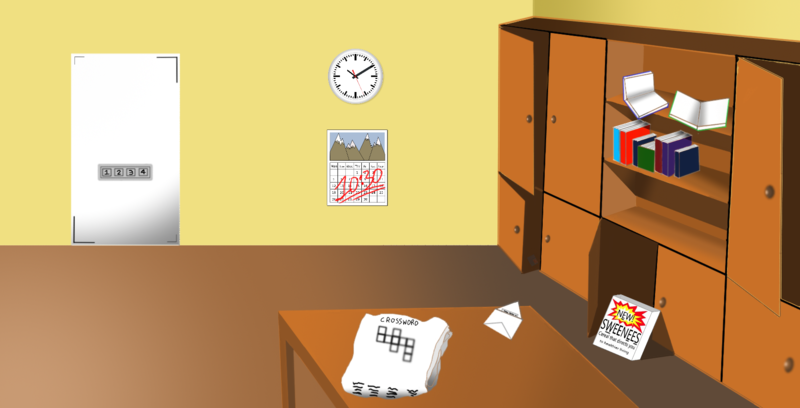 The other thing that changes is that the book on the shelf changes to give 2yRkA.gif. Changing the link gives us a GIF of a book. A page flips over to give the text that @elias kindly wrote out. 'Not sweet enough to decode completely, look around and think again. You found some food though. 5cqnw.png. 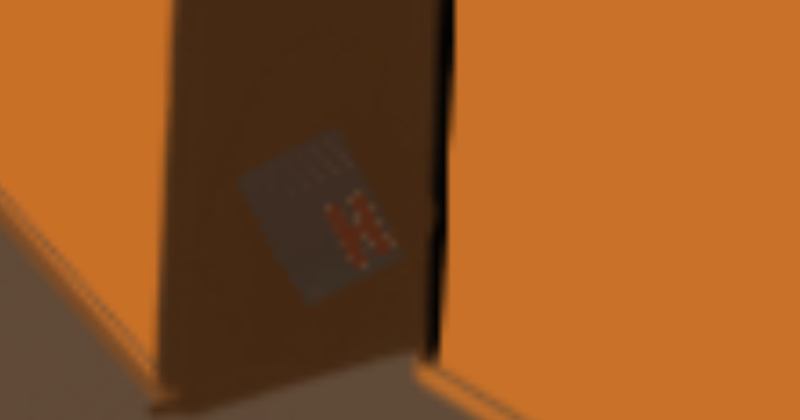 It's hard to make out in the shadow of the cupboard but you can just make out the 'H' in Haribo. So 'Haribo' is the sweet that is the key. Using Haribo to decode the cipher you learn that you're locked in the room which will explode, but a double agent has left clues to escape. This has another clue that the room is going to explode with the explosion around new. So 'New Explosion'. 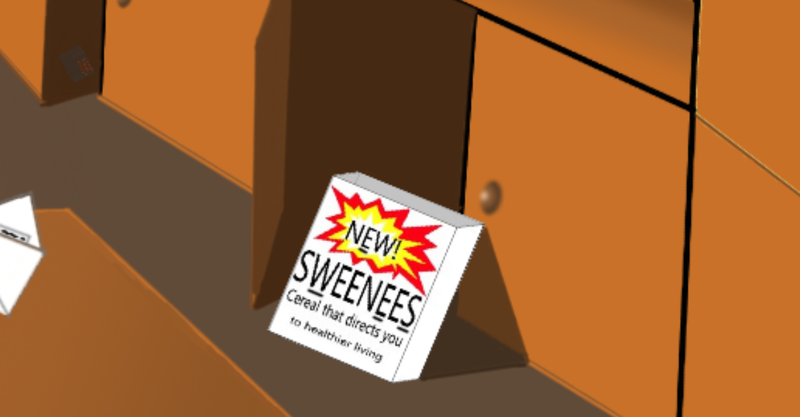 The name of the cereal is NEW SWEENEES. Interestingly =this only contains the letters NSEW which are all part of the compass. Under the packet is says 'Cereal that directs you'. This tells us to use the NEWSWEENEES as directions. On the map which fell out or top. There are four letters underlined in the cereal packet, the second, fifth, ninth and eleventh. By typing in 3413 you escape! The explosion happens twenty minutes later (the calendar) after the area has been evacuated after you tell the police. Not the answer you're looking for? Browse other questions tagged cipher enigmatic-puzzle visual imgur-maze or ask your own question.